 Join Team Wise Training Center Today! 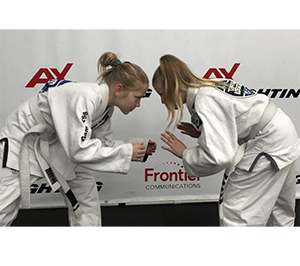 Every class we offer is an hour except our Advanced Jiu Jitsu classes. Classes start at 5pm until close.